We supply the Japan Quality Food Package around the world from Our China factory. C.E.O Sakaguchi started pouch-bag trading company at Osaka in 1975. Then Hikari industry Co.,Ltd opened a factory first time in oversea at China in 1994. Company has been growing well until now. 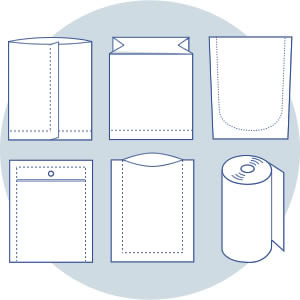 We provide any retort foods pouch-bag,tray and gathering-cup to domestic area and export to Japan and other country. The photograph that the customer can specify is not published for customer’s security protection. 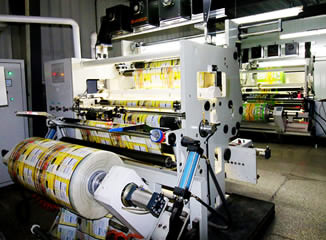 We manufacture a high-performance food film package. We can deliver to Europe , North America. If you have a delivery request to other regions,Please contact us. Materials, Machines,Production Management as well, We can keep Japan Quality. Almost the raw material imported from Japan. 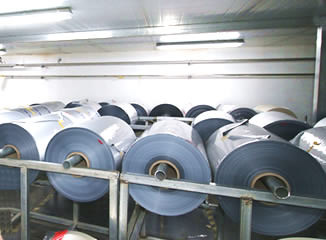 Because the stability of the quality and the safety of the raw material can be proven to clients. 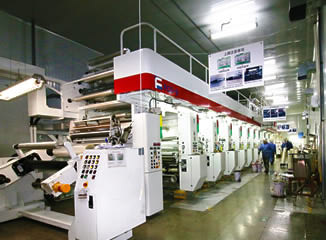 The factory installed new machines from Japan also with computer system. Production management is all Japanese system, we can watch care production area and management office from Japan head office by IP-camera. Meeting in Japan office , of course , we have accepted the inquiry , even to the China office . Copyright© Hikari-Group Co.,Ltd. All Rights Reserved.